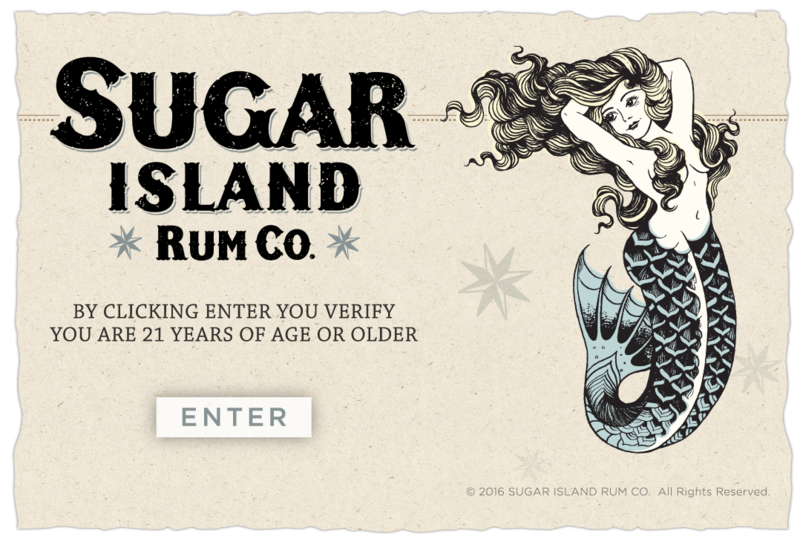 Surrender to the exotic pleasures of Sugar Island Spiced Rum. A rich, rounded, bronze beauty, this rum offers opulent vanilla and caramel flavors, accented by notes of warm cinnamon, nutmeg and clove. 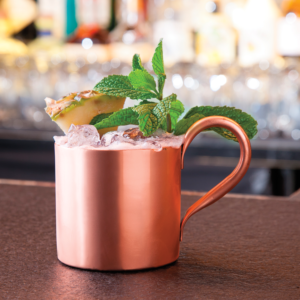 It’s a beautiful balance of natural sugars and spices, so it’s smooth enough to sip straight, and strong enough to add a spicy touch to your favorite rum cocktails.